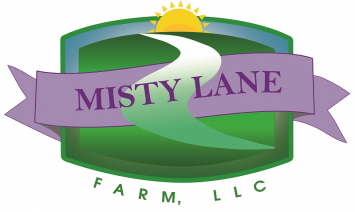 Misty Lane Farm, located outside of Stockbridge, is a new farm we are happy to include in our group of farmers and artisans. The lambs at Misty Lane are well cared for, with freedom to roam in open pastures. 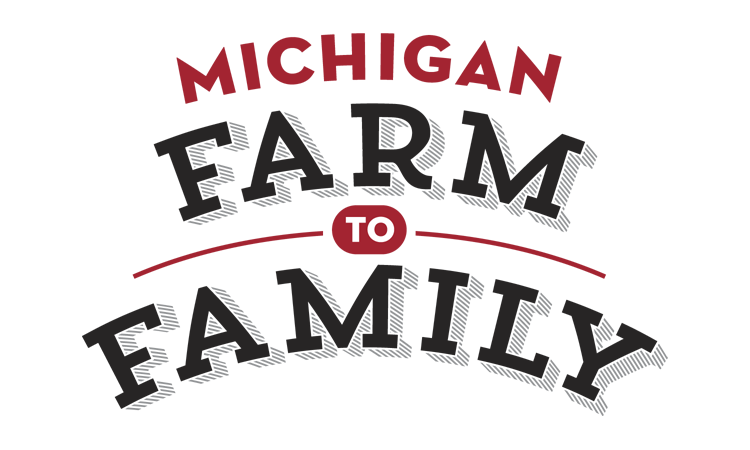 Never given antibiotics or hormones, they are finished on 100% grass and Michigan-grown grass/alfalfa hay. Cuts available from Misty Lane Farm are shoulder roasts, bone-in legs lamb, loin choips, blade chops, shoulder steaks, shanks, ribs, and ground lamb.